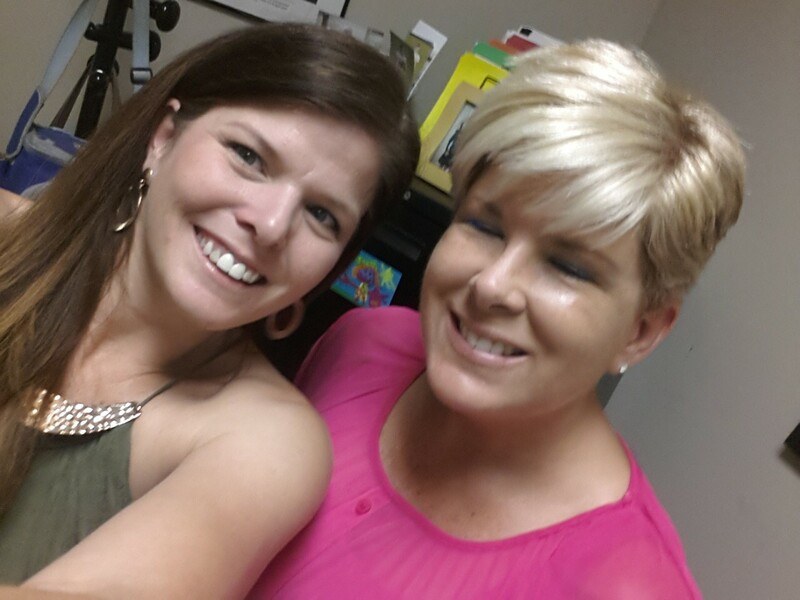 What an awesome visit with Krista Turner – the PUZZLES Manager for Education Services. We discussed volunteer opportunities, MCEF scholarship application outreach ideas, and new board member referrals. Smart Start New of Hanover County » What an awesome visit with Krista Turner – the PUZZLES Manager for Education Services. We discussed volunteer opportunities, MCEF scholarship application outreach ideas, and new board member referrals.